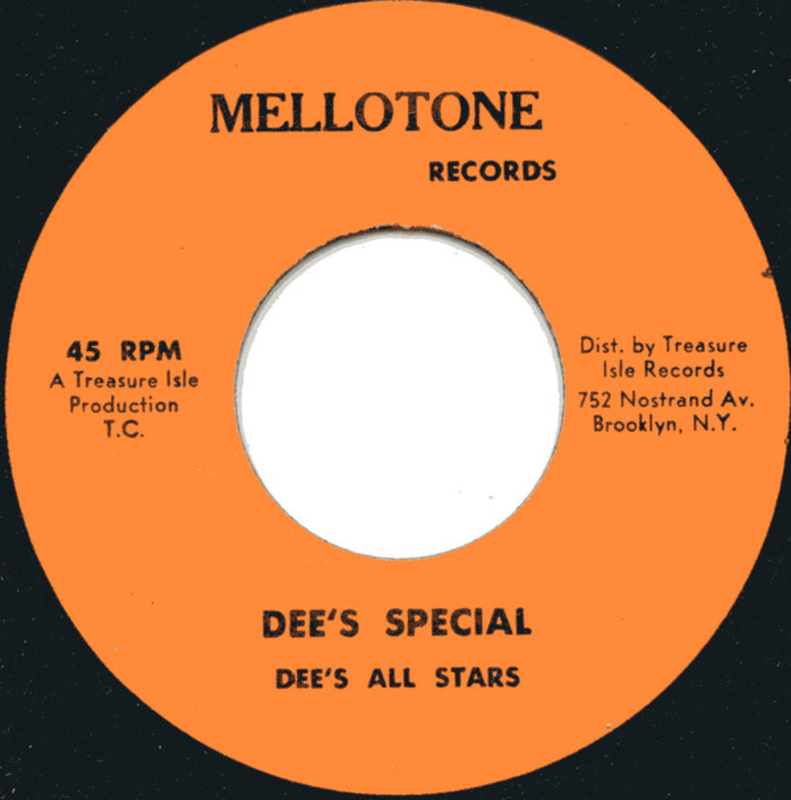 Afropop Worldwide | Explore New York’s Caribbean Musical History on "The Reggae Trail"
Explore New York’s Caribbean Musical History on "The Reggae Trail"
You might not know it, but when you’re walking the streets of New York, you may be walking through reggae history. 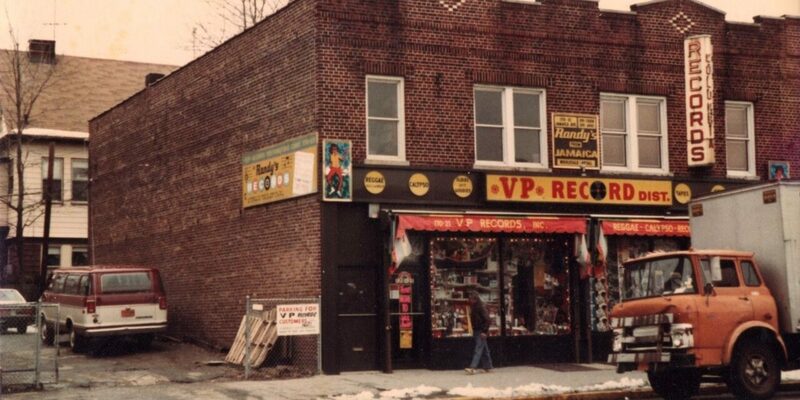 With the creation of the Reggae Trail, VP Records is looking to shed a little light on the history of the record stores, labels and venues that spread reggae, soca and their musical descendants throughout the five boroughs and beyond. The clickable Google Map allows the curious to find where Bob Marley first played in the U.S. (up in the Bronx) and see the locations of record stores that endeavored to start their own labels, past and present. VP Records was established in Kingston, Jamaica before moving to Brooklyn and then on to Jamaica, Queens in the ‘70s, a single bellwether of immigration and cultural exchange from the Caribbean to New York. You can hear the waves of immigration in the music wafting up, with jerk chicken-scented smoke from barbecues in the park, but the evidence of waves of immigration is also written right on the records themselves. The map is up now, with a wealth of information and pictures under each click, with more spots still to come. On Record Store Day, April 13, VP Records' retail location in Queens, NY will be giving away a printed map free with a purchase. If you need a map to get there, I’ve got one I can recommend.